The girls went to her Christmas show at the Basie. 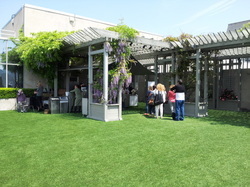 Jill and Alison were impressed by the rooftop garden at the Metropolitan Museum. 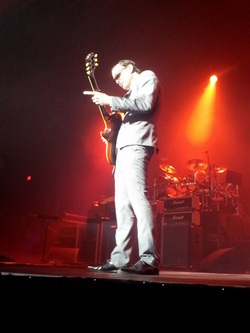 Front row again for Joe Bonamassa at the Basie. I shook hands with the bass player and the drummer after the show. It as like shaking hands with a lizard, he was so callused. 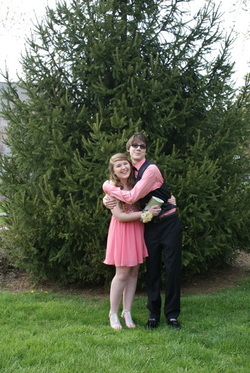 Kristen and Zack went to the Junior Prom. 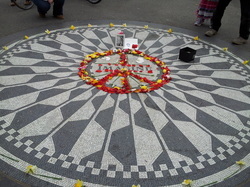 The girls went on a Central Park tour with Groupon. 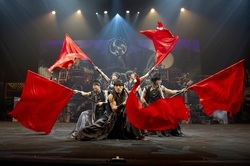 The girls saw the Japanese drumming troupe at the Basie. Kristen performed with the Freehold Boro HS Marching Band, Chamber Choir, and Orchestra at Disney In Florida. The fun of Disney outweighed two 20 hour bus rides! 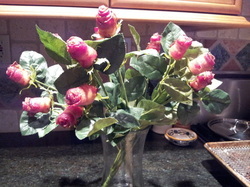 For Valentine's Day Kristen's boyfriend received a dozen BACON roses from the chef. 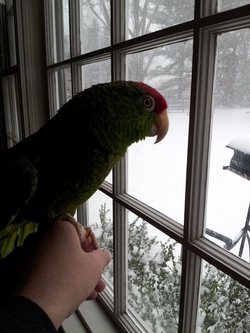 Even the dodo has had it with the lousy weather on the East Coast. 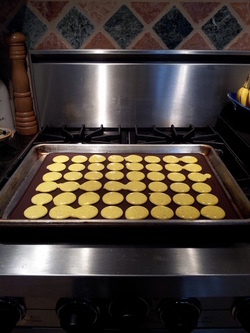 Kristen has her macaroons pretty much perfected.